Add a new look to your 2015-2019 S550 Ford Mustang with these Velgen VMB9 wheels! 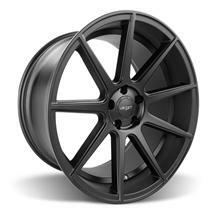 The 9 spoke design will give your Ford Mustang a stunning look that is sure to set your Mustang apart from the rest. 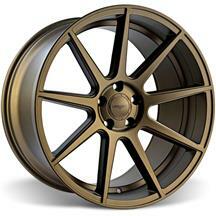 The VMB9 wheel is available in matte gunmetal gray, matte silver, bronze and satin black. They are offered in sizes 20x9 and 20x10.5. Those sizes are sure to fill out the wheel well and also give you plenty of traction. 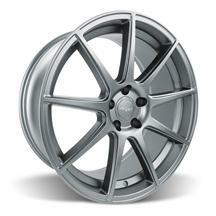 If you are looking to complement the lines of your 2015-2019 S550 mustang, these Velgen VMB9 Mustang wheels are exactly what you need! 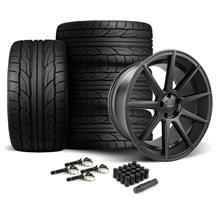 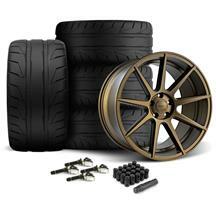 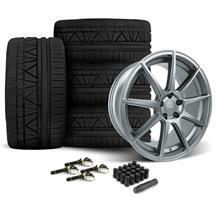 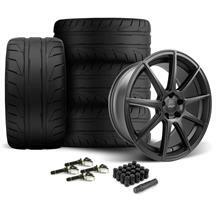 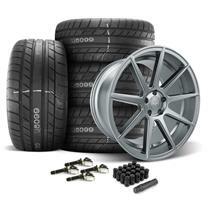 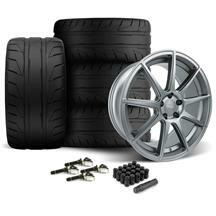 Don’t forget they ship free and wheel & tire kits come with free mounting and balancing! 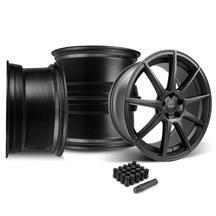 Shop Velgen VMB9 rims below. These VMB9 wheels fit: 2015-2019 Mustang EcoBoost, V6, Roush & GT's.